Celebrate your birthday, bachelor/bachelorette, anniversary, reunion or other party at Southern Draw Archery! 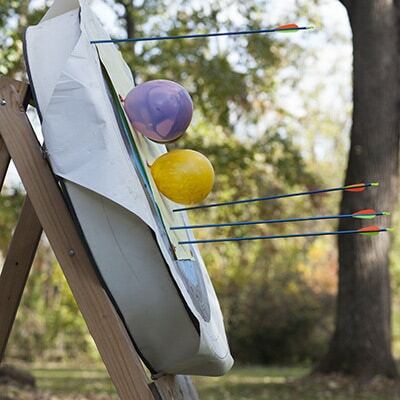 We have plenty of themes like Brave, Hunger Games, Avengers, Zombies, Balloon shooting and more! Cost: $X/hour with a X shooter max, no minimum. $X deposit required. Equipment provided. Need a great team-building activity, or fun way to bond with coworkers, classmates, or other partners? 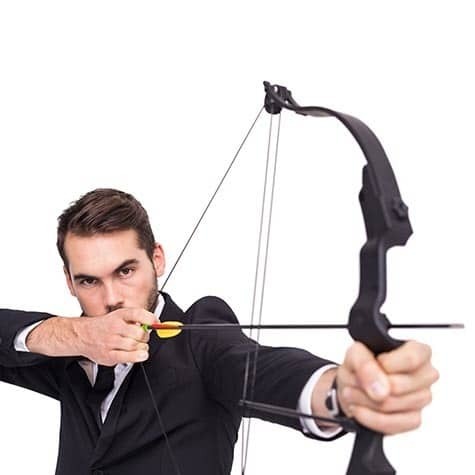 We can use archery to bond your team. We’ll first teach the team, then put them in groups to see which team can survive the zombie apocalypse. 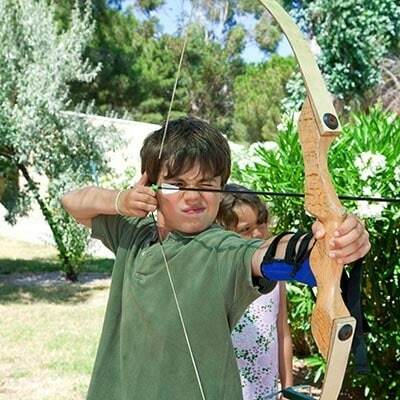 Starting in MONTH, we begin offering archery camp. Each camp is usually offered for a week, DAYS, TIMES. Each day, we’ll select a new aspect of shooting to focus on; campers will learn the skill and then practice it. The final day of camp involves a little competition with awards.